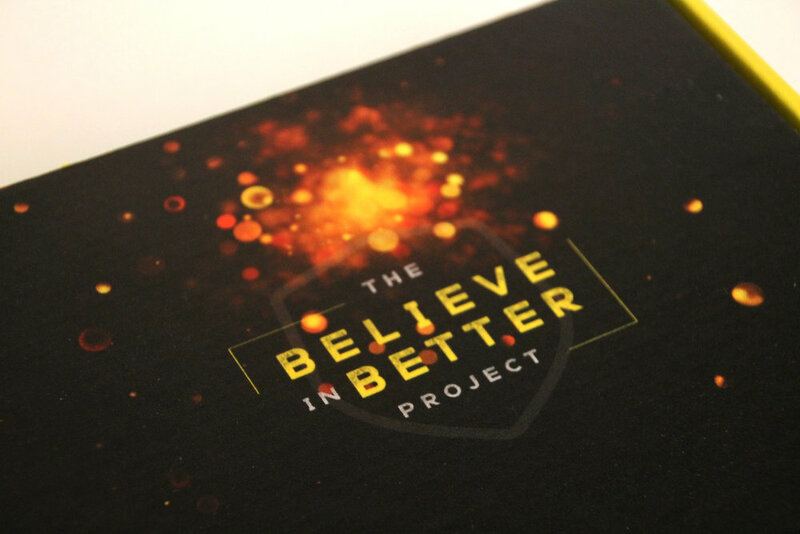 Believe in Better is a bold project to bring national visionaries together in one place to start discussing, ideating and making changes—big and small—to fix this country's broken health care system. The typography needed to be as bold as the idea. The visual needed to depict the spark behind building something completely new and inspired.